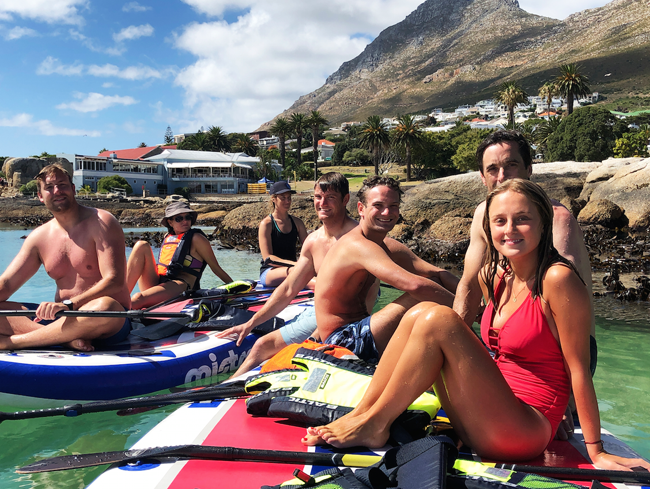 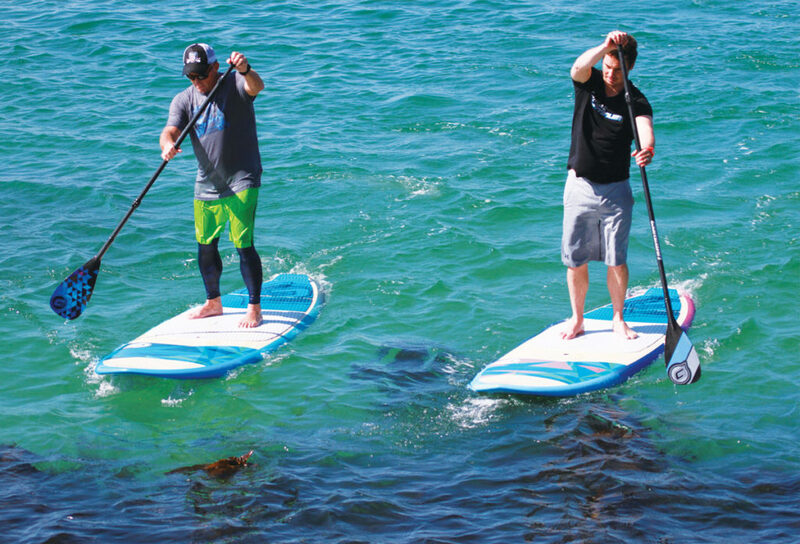 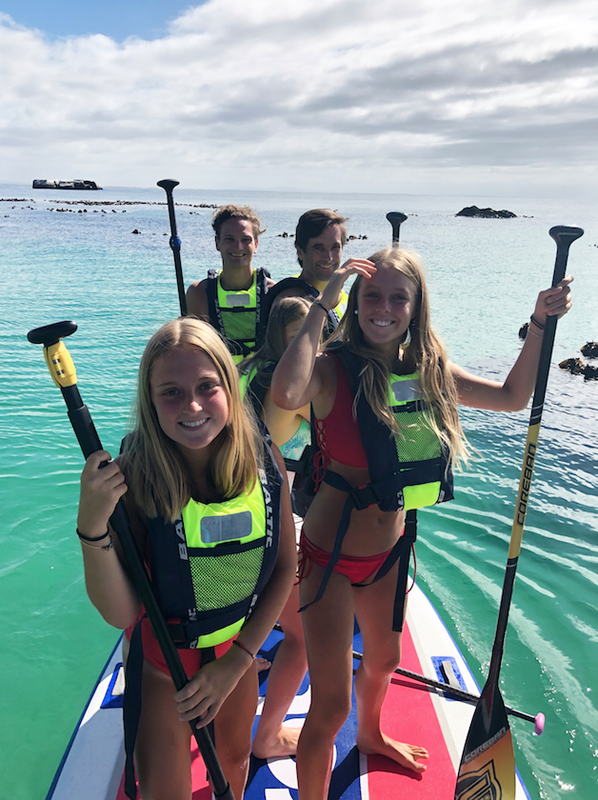 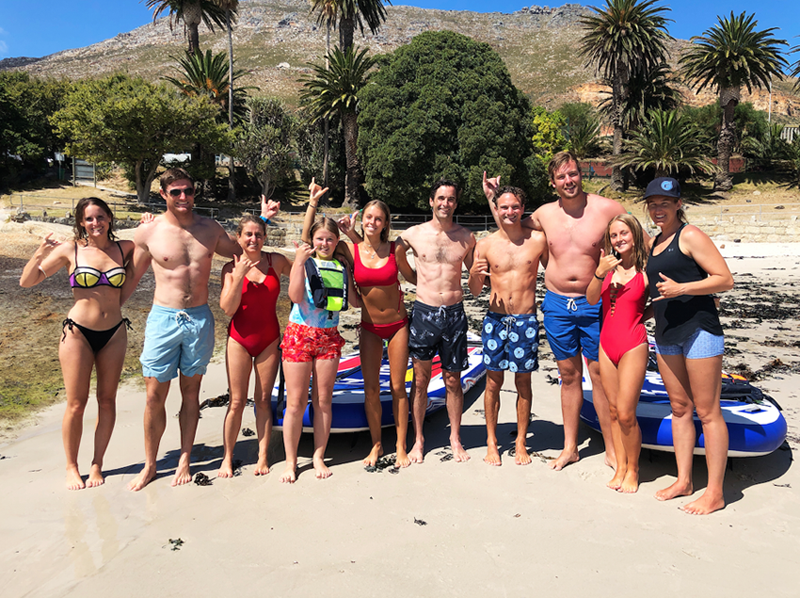 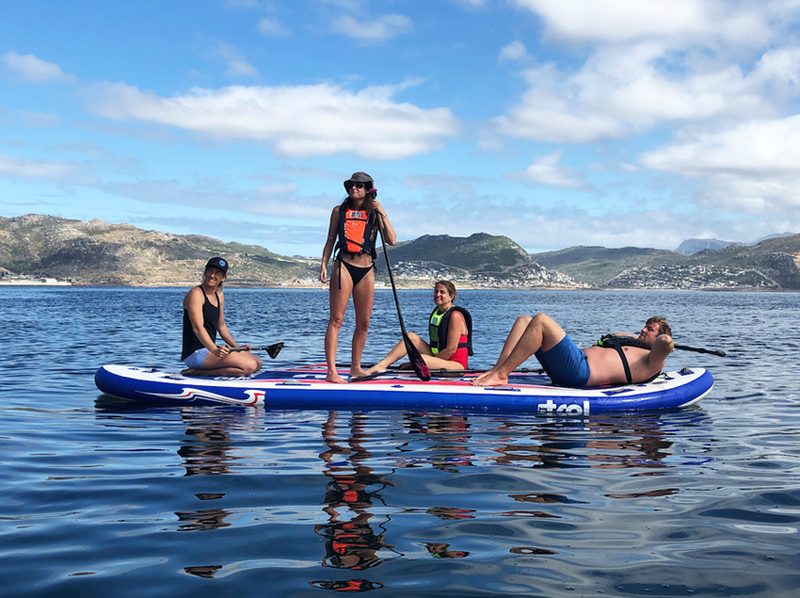 DISCOVER STAND UP PADDLE BOARDING AND BE A PART OF THE FASTEST GROWING WATERSPORT IN THE WORLD. 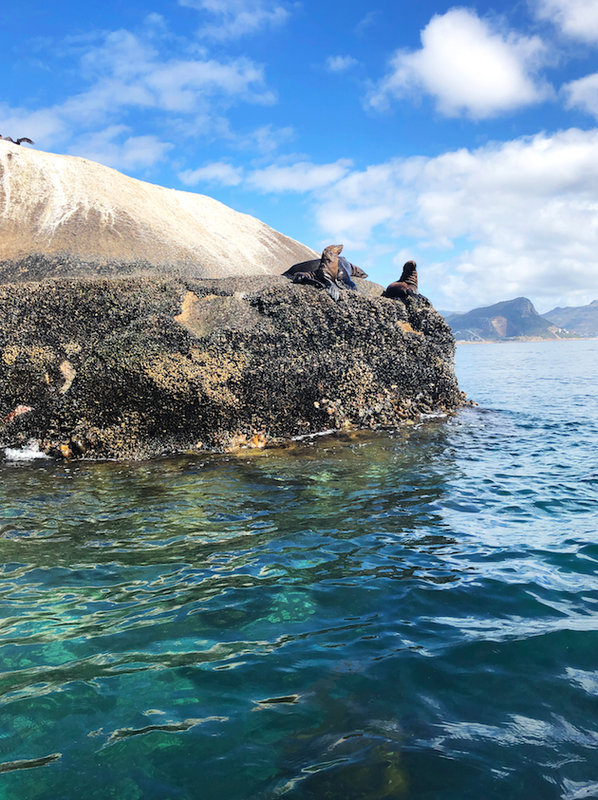 EXPERIENCE THE ADVENTURE OF THE OCEAN, COME & SEE PENGUINS, SEALS AND BIRD LIFE UP CLOSE & PERSONAL. 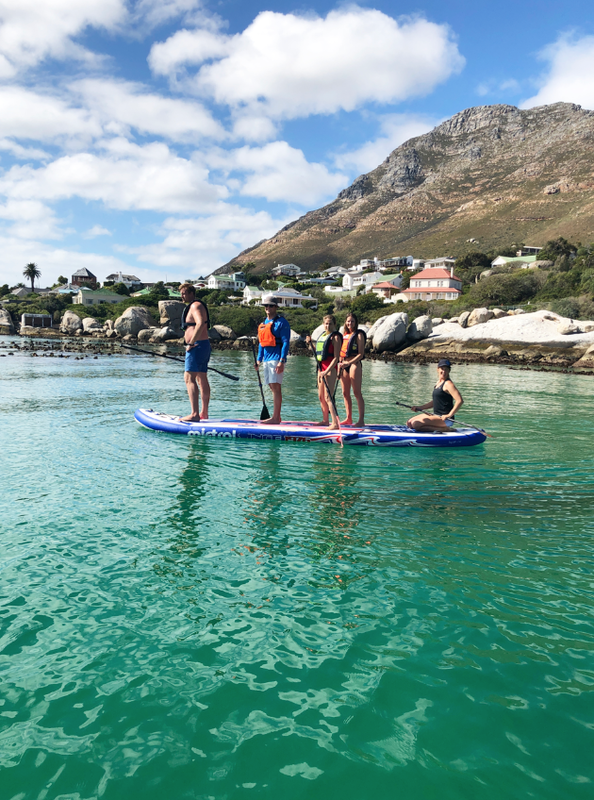 YOU ARE NEVER TOO YOUNG OR OLD … STAND UP PADDLE BOARDING IS FOR EVERYONE. 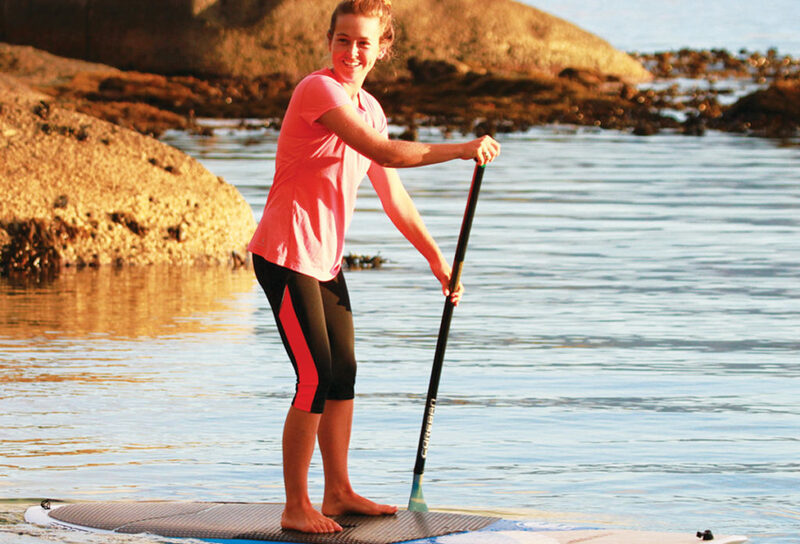 NO EXPERIENCE IS NEEDED – ALL AGES ARE WELCOME !